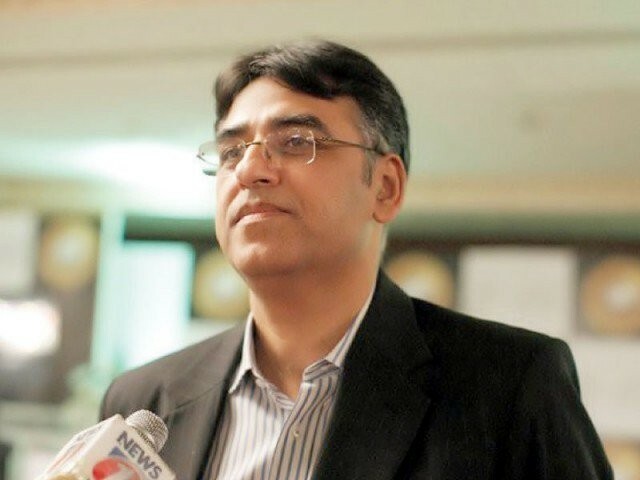 Minister for Finance Asad Umer on Monday said that Islamabad has tackled the reservations raised by the Financial Action Task Force (FATF) in regards to the functioning of banned outfits in the country, Express News reported. Addressing a thering in Islamabad, Umar reiterated that Pakistan opposes India’s participation in the FATF panel, as India has given harsh statements against Islamabad, and has used the FATF panel for political gains. The finance minister added that the biggest reservation that was raised by FATF concerned the country’s failure to label banned organisations as ‘high risk’. 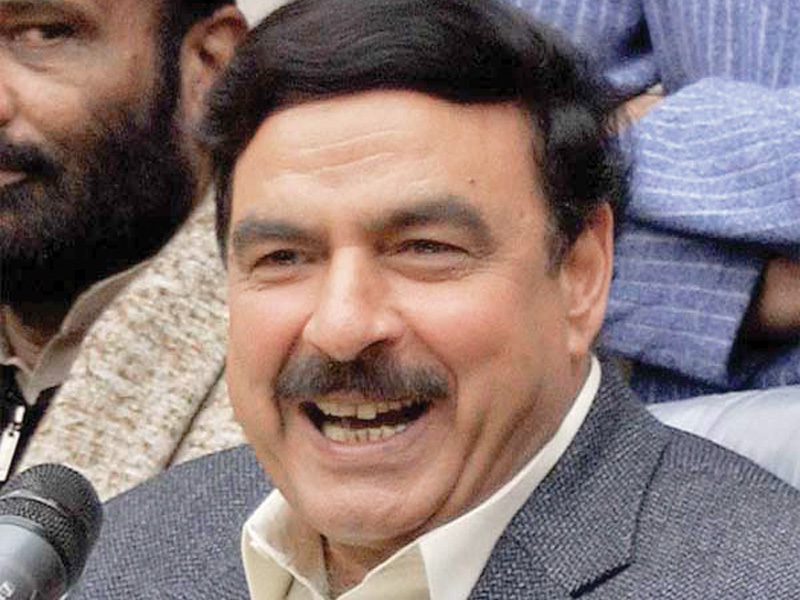 He added that the reservation was addressed by an operation launched earlier by the federal government. Pakistan has also asked the FATF to remove India from the co-chair of a body that is reviewing progress on implementation of an action plan, in a development that is aimed at frustrating Indian tactics to get Islamabad blacklisted. Umar had asked the FATF President Marshall Billingslea to appoint any other member as co-chair of the Asia-Pacific’s Joint Group, in place of India, to ensure that the FATF review process is fair, unbiased and objective, said the Ministry of Finance on Saturday. The Joint Group is a sub-body of the International Cooperation Review Group (ICRG) of the Asia Pacific Group. Pakistan is a member of the APG and its case is being presented before the FATF by the APG. India’s Financial Intelligence Unit’s (FIU) director general is the co-chair of the Joint Group. “India’s animosity towards Pakistan is well known and the recent violation of Pakistan’s airspace and dropping of bombs inside Pakistani territory is another manifestation of India’s hostile attitude,” wrote Umar while seeking removal of India. 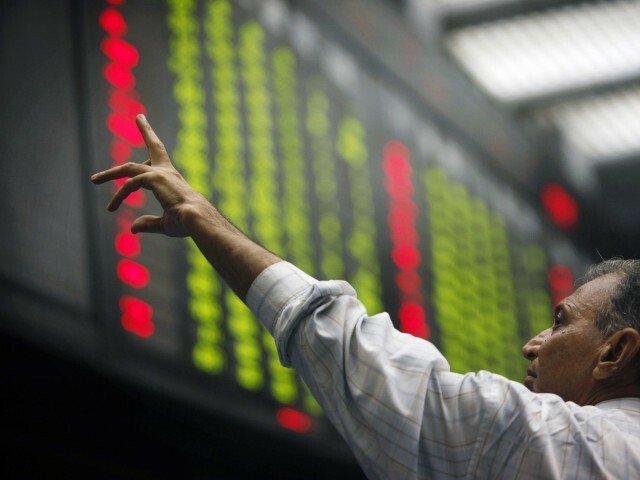 In June last year, the FATF had placed Pakistan on the grey list of countries whose domestic laws are considered weak to tackle the challenges of money laundering and terrorism financing. 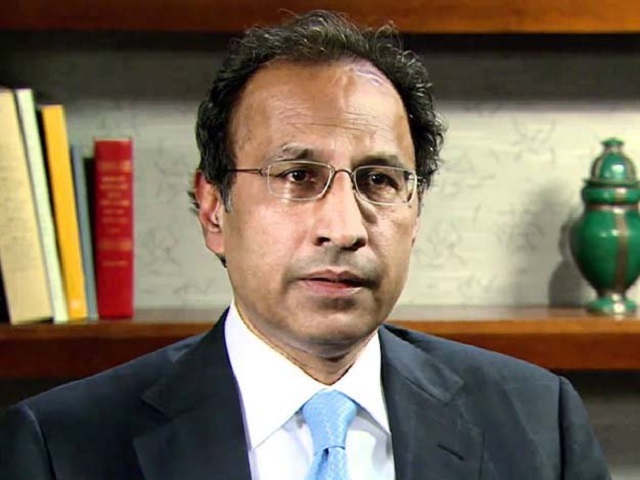 Earlier, Pakistan raised its concern with the Asia Pacific Group in June last year over India’s negative attitude and its intentions to hurt Pakistan’s interests but no action was taken in regard to re-composition of the Joint Group. 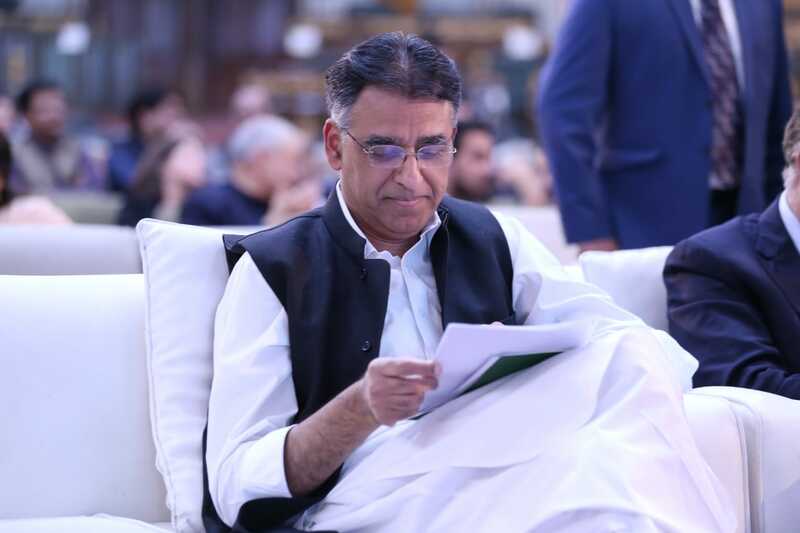 Similar concerns were also raised with FATF Secretariat and ICRG Co-chairs on the sidelines of the FATF Plenary of February 2019, said the finance minister.